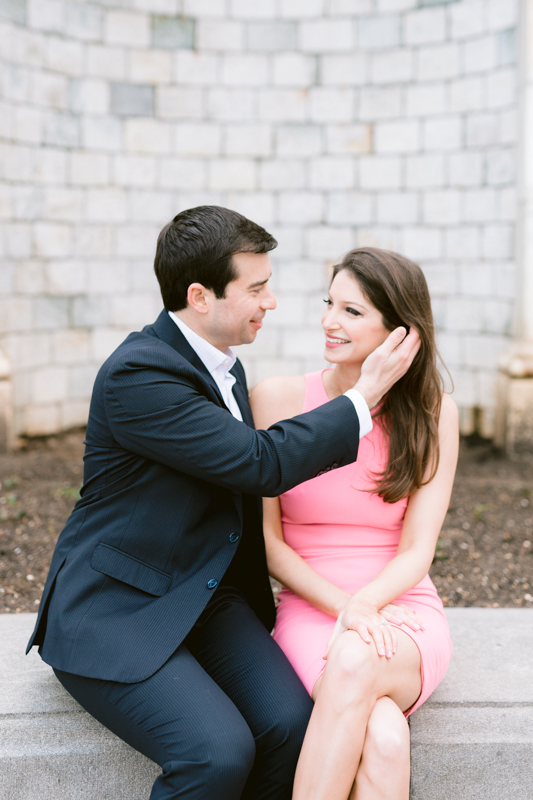 Spring is here and we all know what that means! 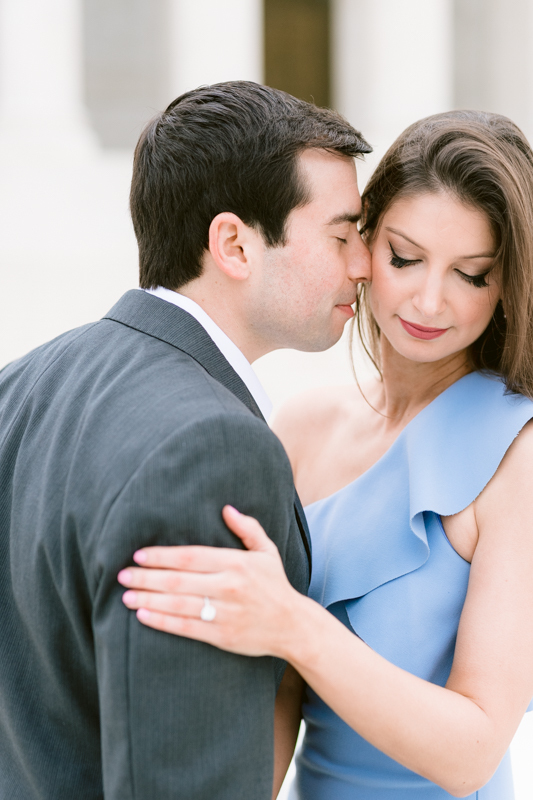 Its Cherry Blossom season; and we love seeing all our local DC wedding photographers on the basin getting the most gorgeous Cherry Blossom Engagement Photos. 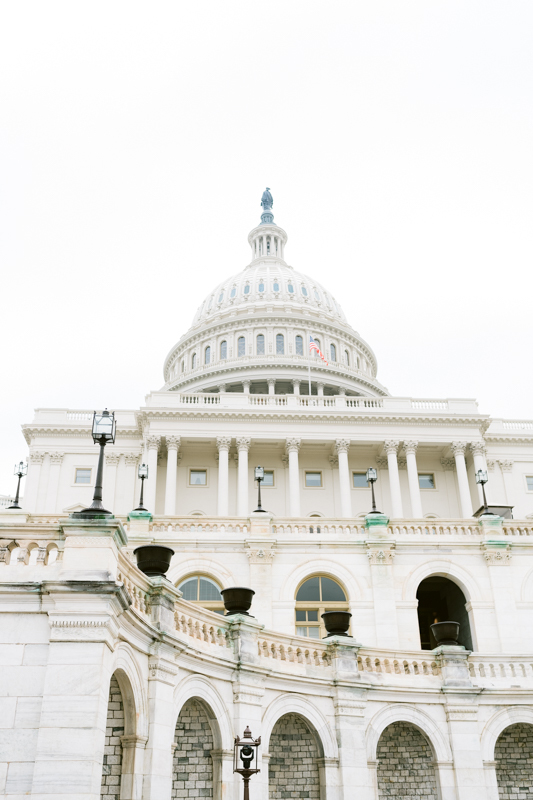 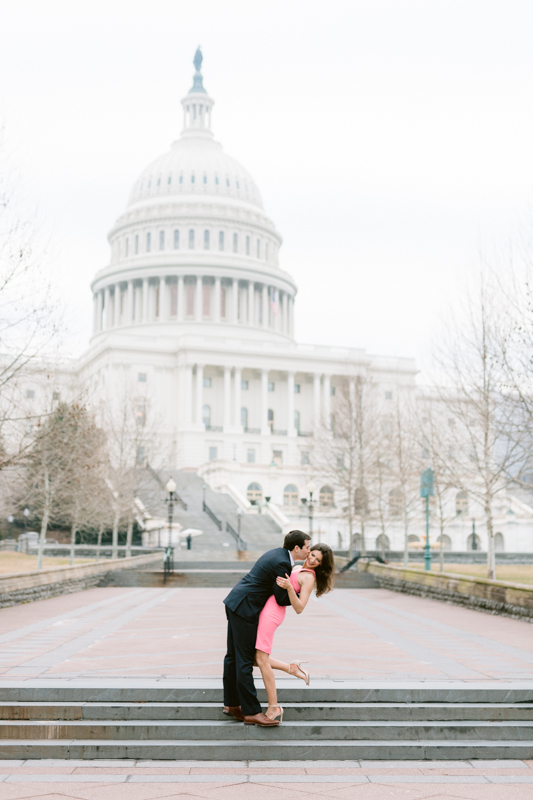 Today we are sharing a pastel hued US Capitol engagement session by Anna Kardos Photography. 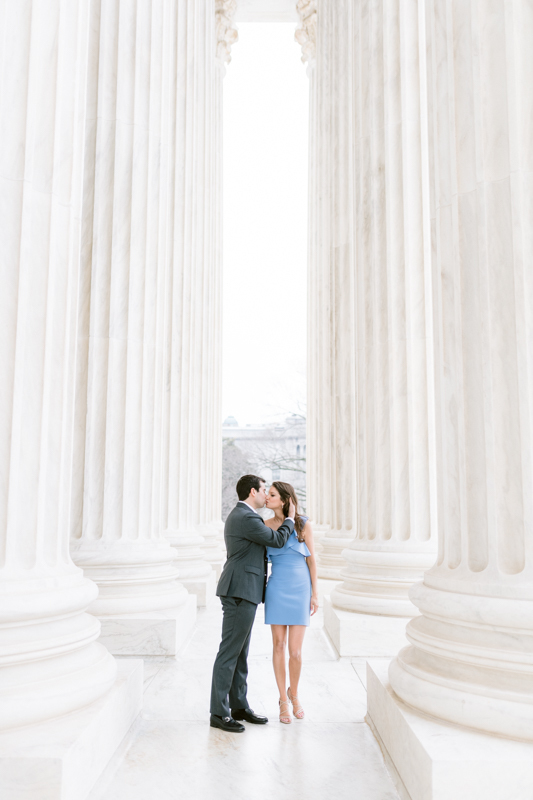 Fara and Keith agreed to meet early one Saturday, and to their delight the National Mall and Capitol were completely free of tourists and it was the perfect backdrop for their engagement session. 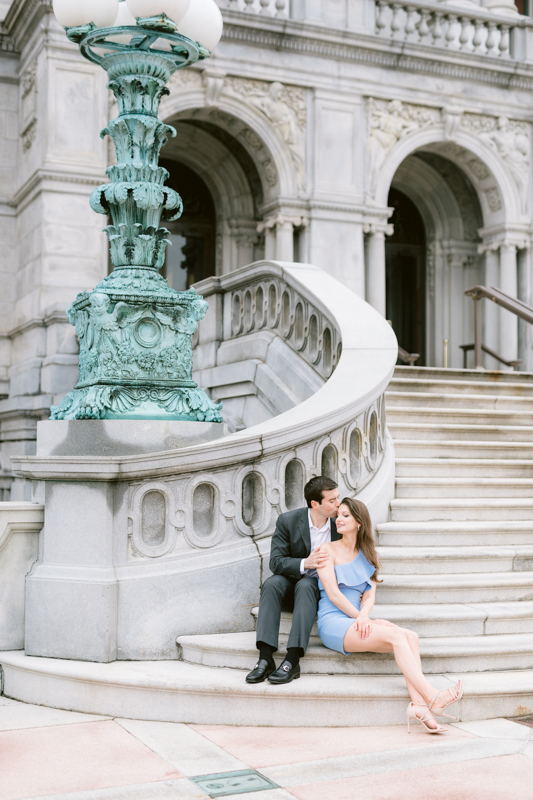 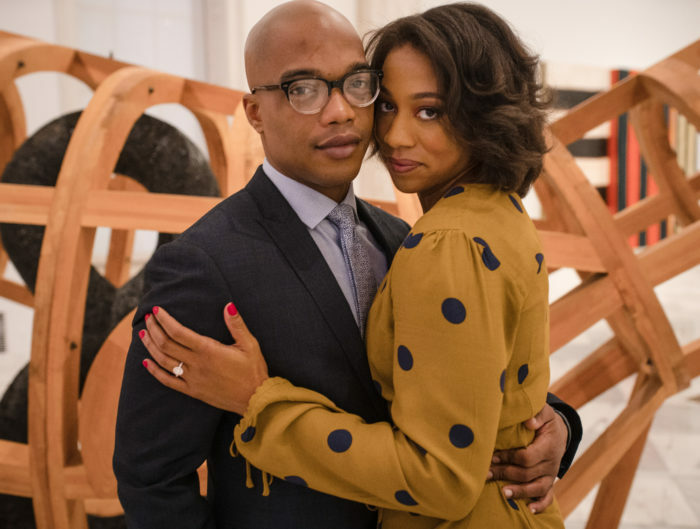 The pair work, live, and fell in love in DC. 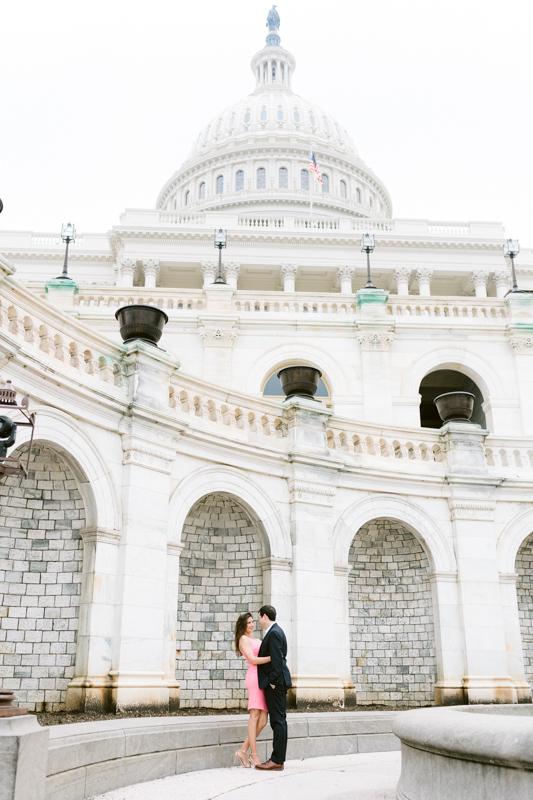 So having their photos here felt like the natural choice! 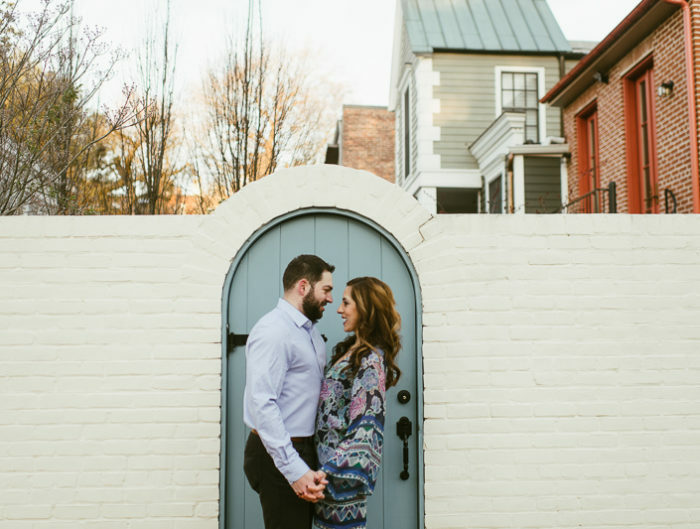 Fara and Keith will be hosting a destination wedding later this year and thank you to Anna Kardos for sharing their gorgeous session with us today!